Briercrest College & Seminary: Global Leadership Summit - StudyinCanada.com! 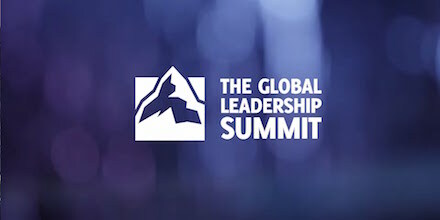 The Global Leadership Summit is a two-day event telecast from the Willow Creek campus near Chicago every year to hundreds of locations in North America. You are invited to join an expected 305,000 people committed to getting better as leaders in 2016. Throughout the fall, Summit events take place at an additional 675+ sites in 125 countries and 59 languages.